An important insight into the success of one of the world’s leading companies. ● Haier is today the world’s largest manufacturer of home applicances. ● This is the first book (in English) to capture the essence of this extraordinary success. 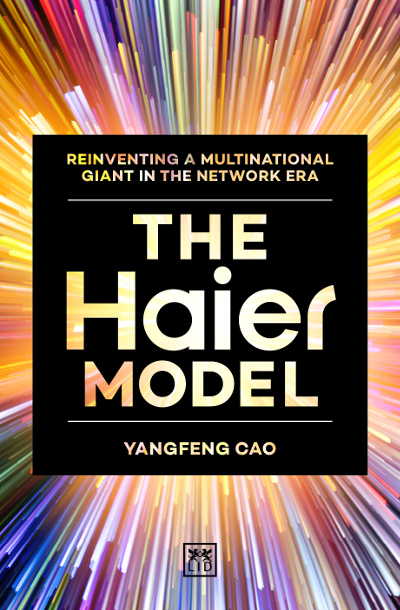 ● Haier is one of the most admired companies in the world because of its business and management models. ● Unique and deep insights – in writing this book, the author gained unprecedented access to Haier. Cao Yangfeng (PhD) is a researcher at the Institute of Global Entrepreneurship and Innovation (Hong Kong) and the Asia Studies Centre at Copenhagen Business School.